Welcome to our new look website. 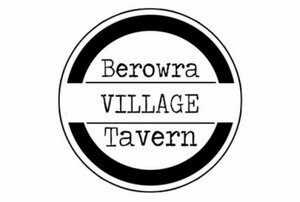 We have been working very hard behind the scenes to get this ready for you all and for an important 2019 ahead. There is plenty more to come so stay tuned to some exciting updates, features and more. 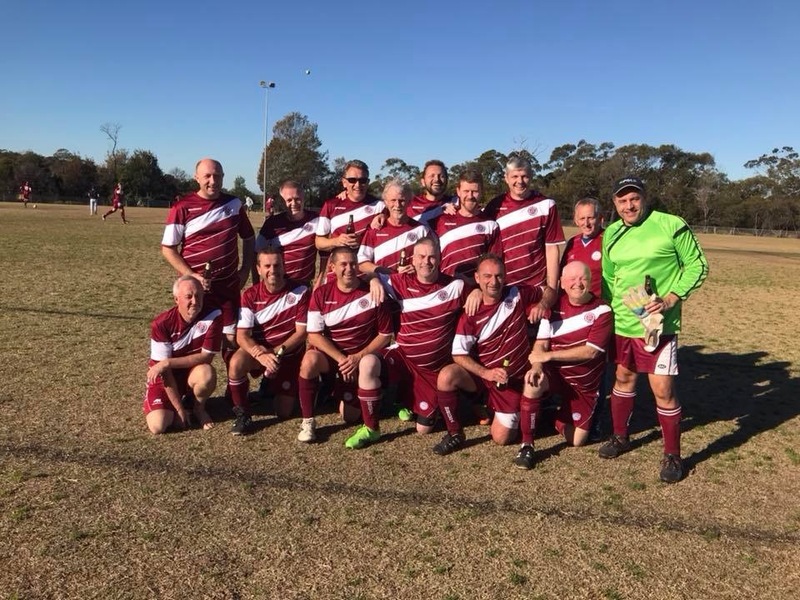 Congratulations to our Over 45 Reserves Premiership Winners with 3 games still to go. Top effort by the lads and they showed true class. 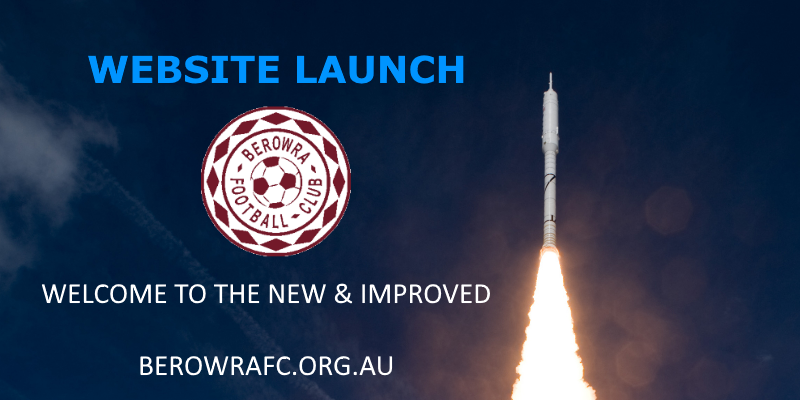 Welcome to Berowra Football Clubs new Website. Some exciting things are happening behind the scenes at the club with more to come soon.